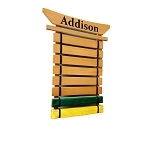 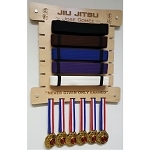 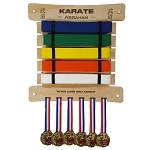 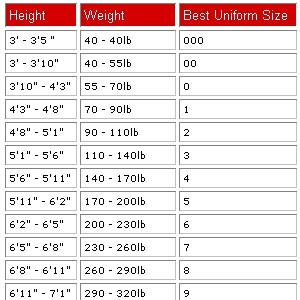 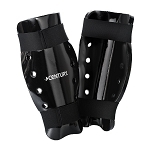 - For all Martial Arts Sparring , Karate, Teakwondo etc. 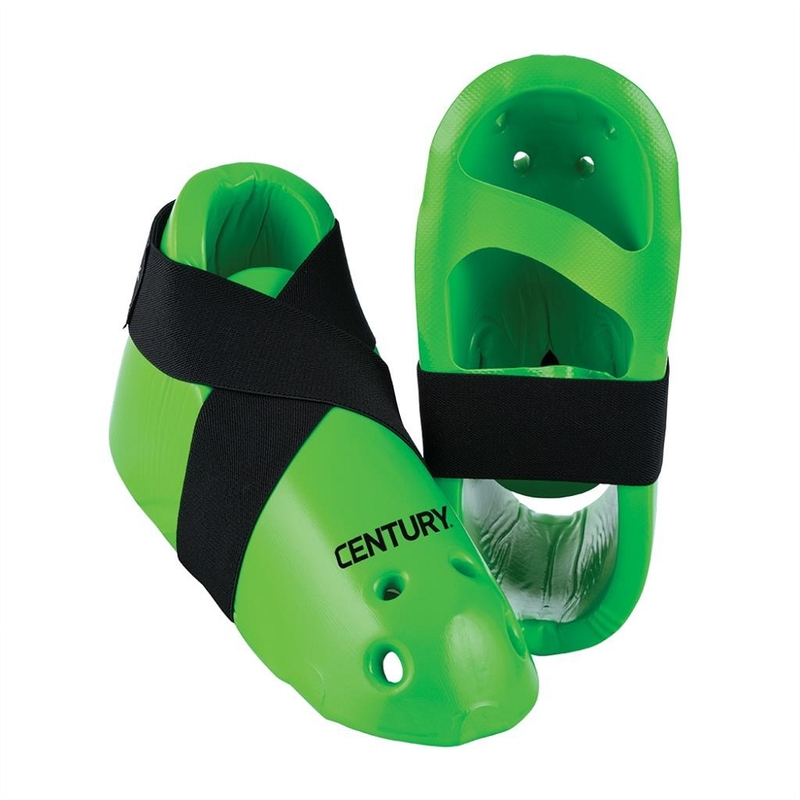 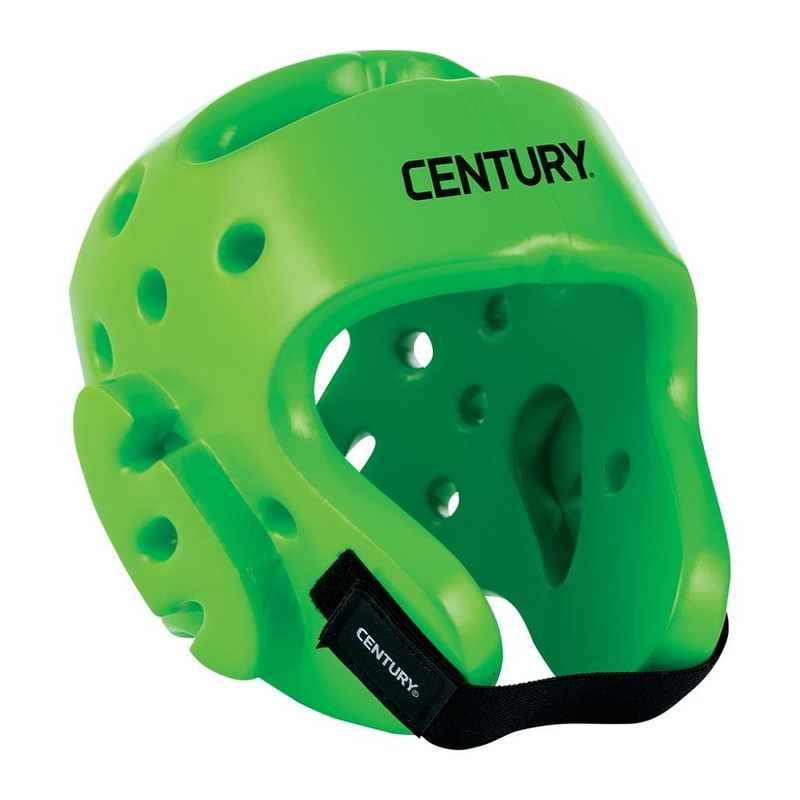 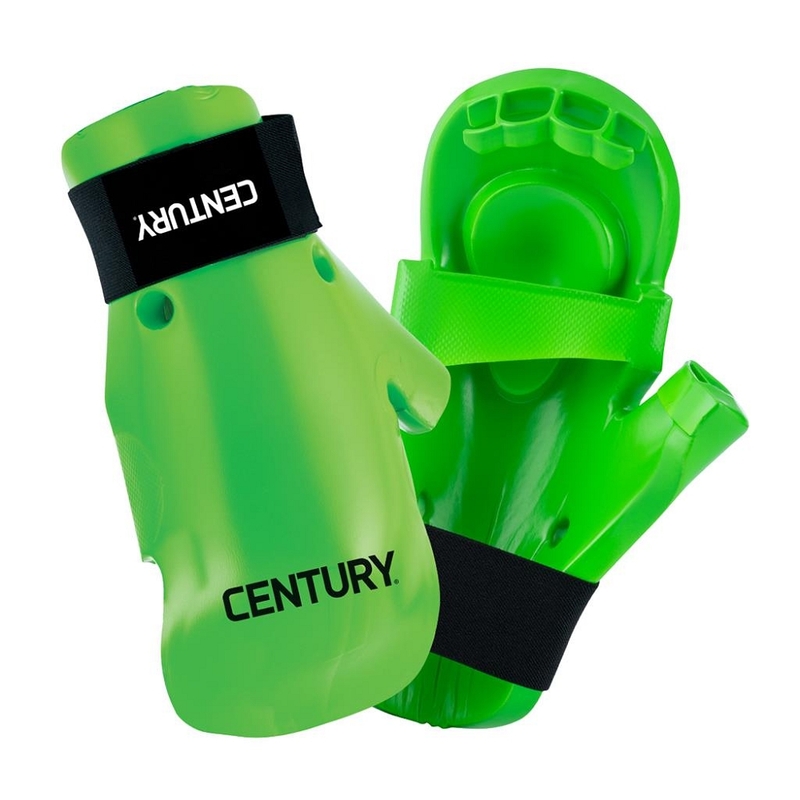 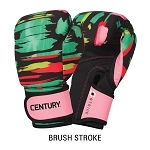 Neon Green martial arts sparring gear made from dipped foam and features contour designing for a great fit plus superior protection. 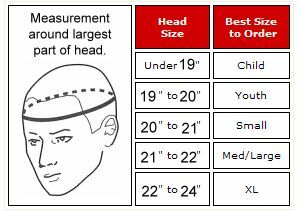 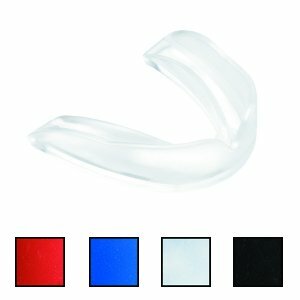 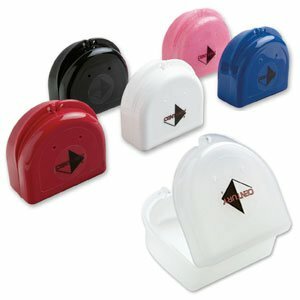 Headgear has pressure release holes on ear and 1 - 1/2 inch. 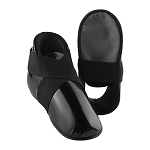 wide hook and loop strap. 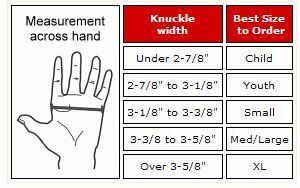 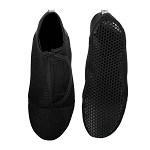 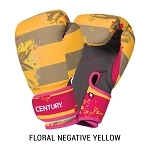 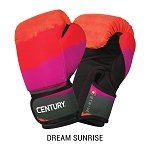 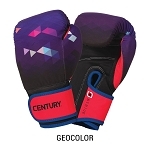 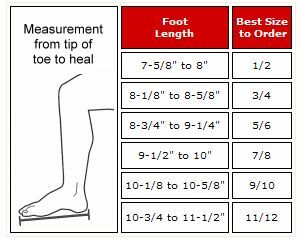 Glove and kick have hook and loop closure on elastic strap for secure fit. 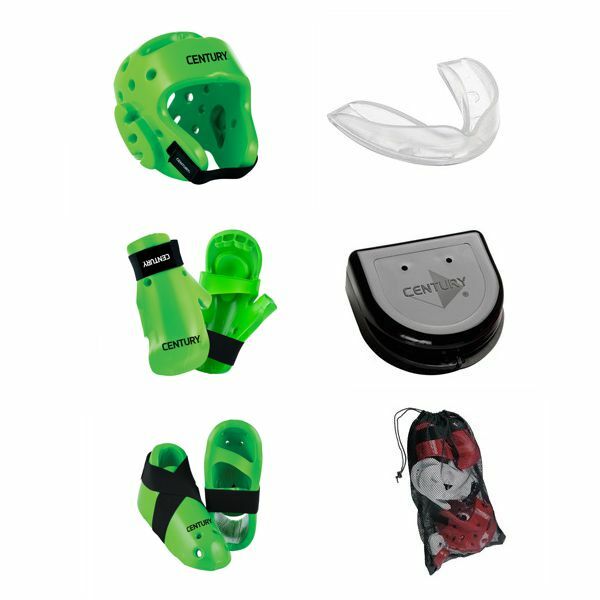 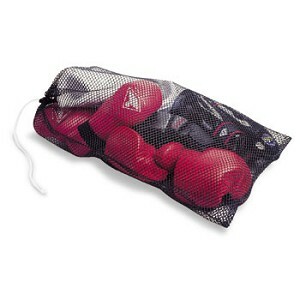 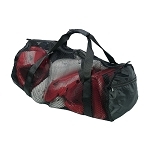 Sparring Gear Set includes 8 pieces, Headgear, pair of gloves, pair of boots, mouth guard, mouth guard case, and carry bag.